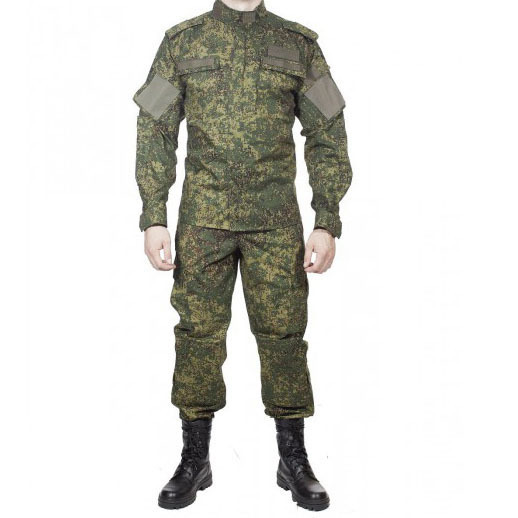 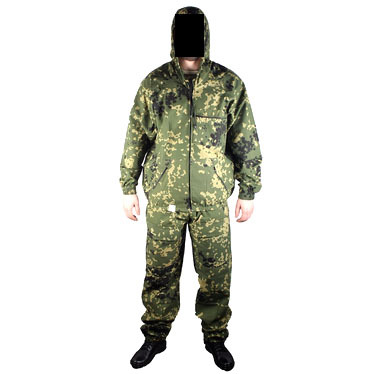 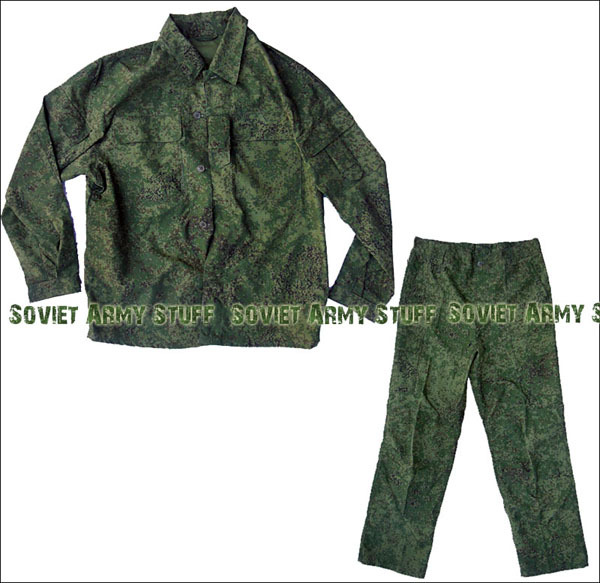 Russian military uniform Digital Flora Yudshkin suit with patches + Vest + cap Suits are available in sizes 46, 48, 50, 52, 54, 56, 58. 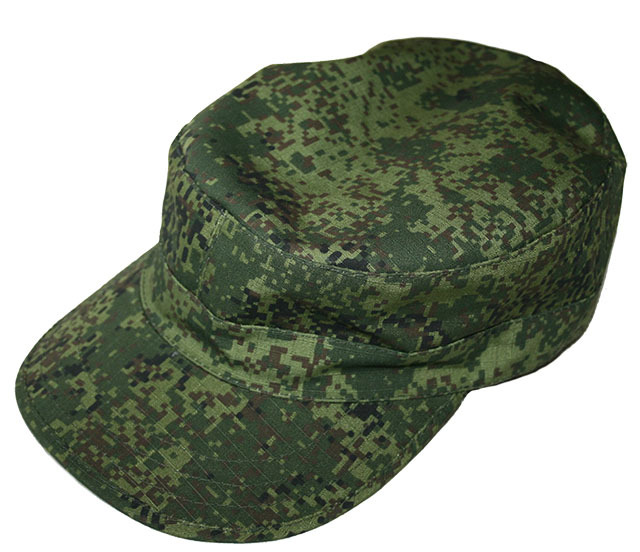 Caps - 56, 58, 60, 62 Please add comment with your order concerning needed sizes. 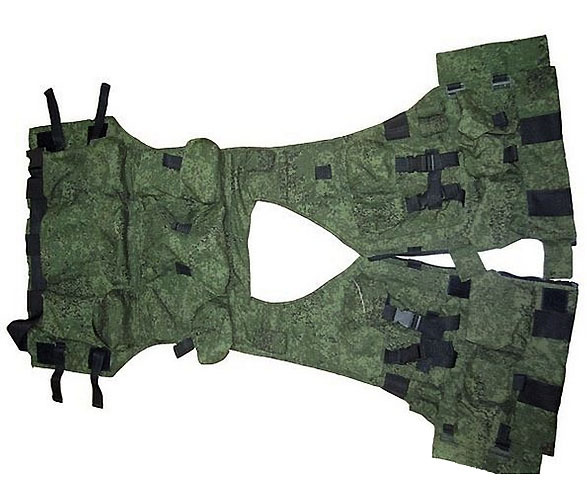 Battle vest for 8 ak mags and other equipment. 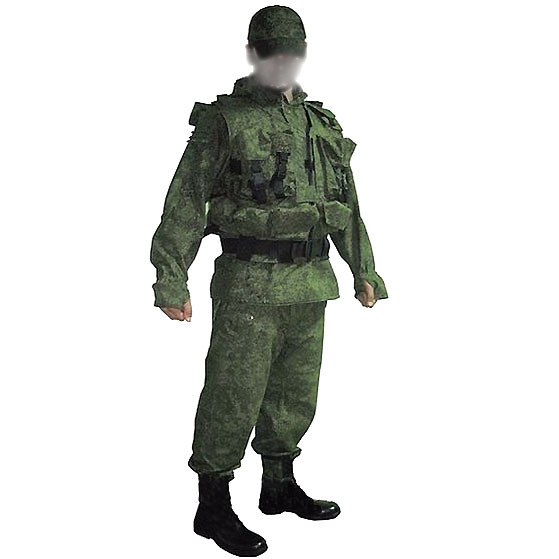 Digital Flora Camo Pattern. 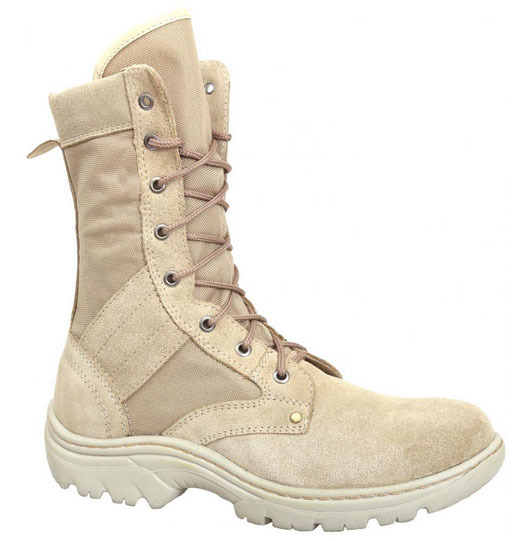 Adjustable for all sizes (46-68). 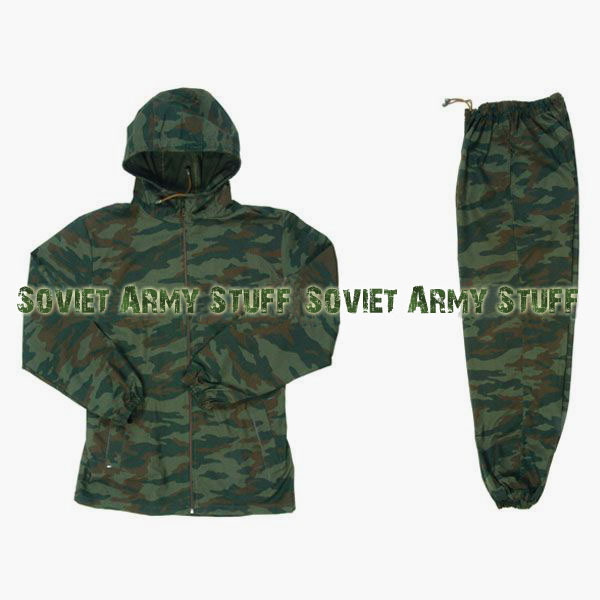 Good for Airsoft , Paintball , Hunting and many other.